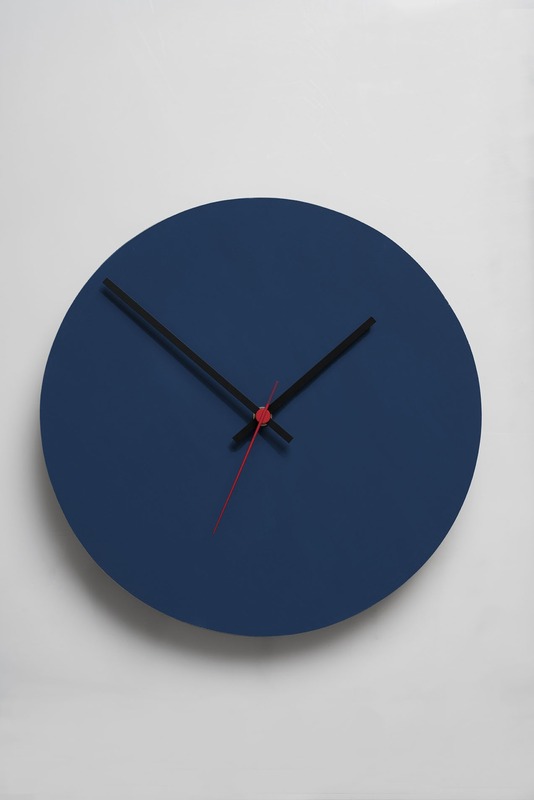 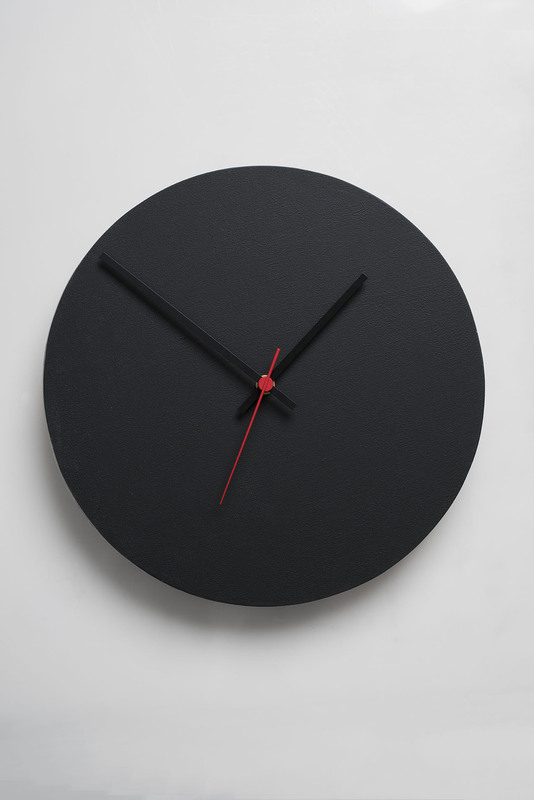 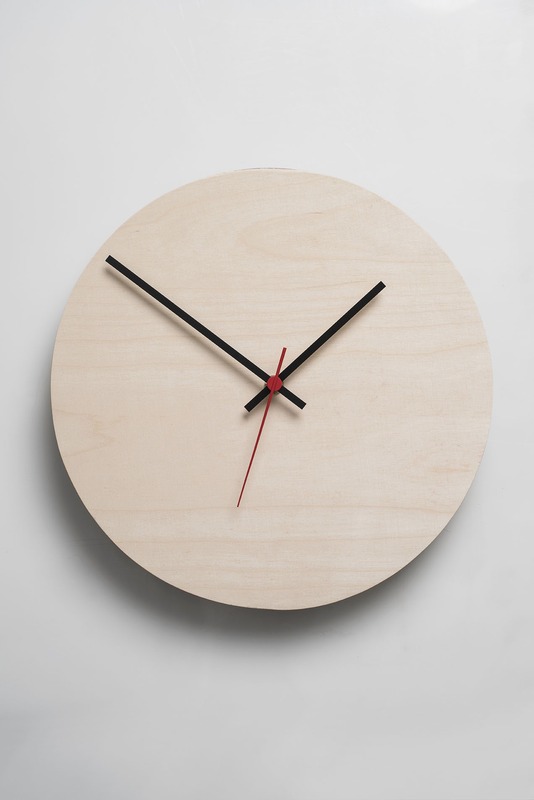 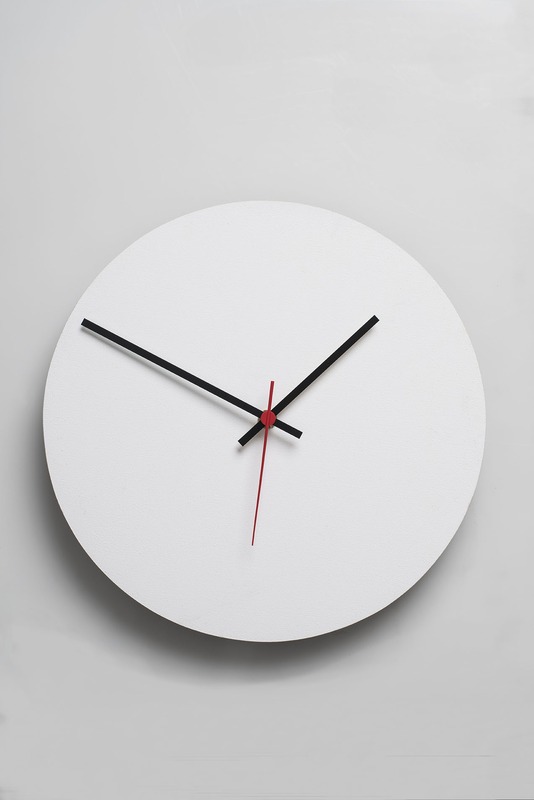 It’s about time you considered redecorating, so get this fresh-looking Native Decor Round Clock to inject a dose of minimalist aspect into your space. 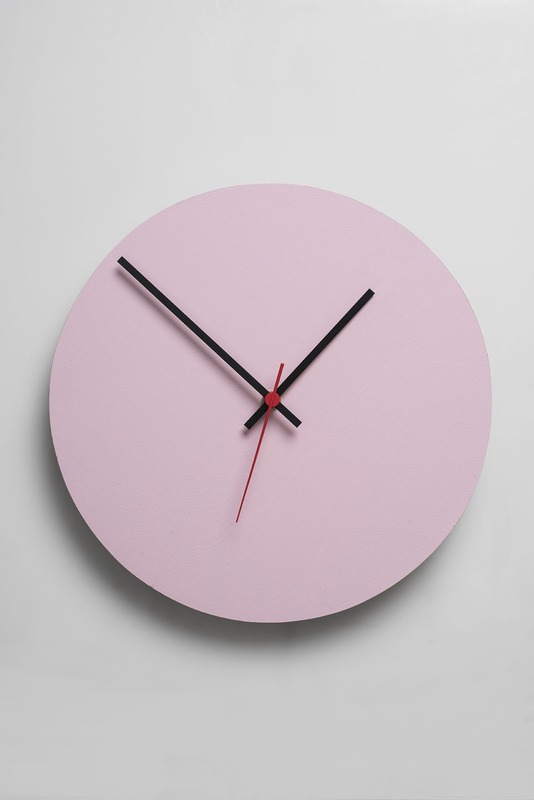 It’s about time you considered redecorating, so get this fresh-looking Native Decor Round Clock to inject a dose of minimalist aspect into your space. 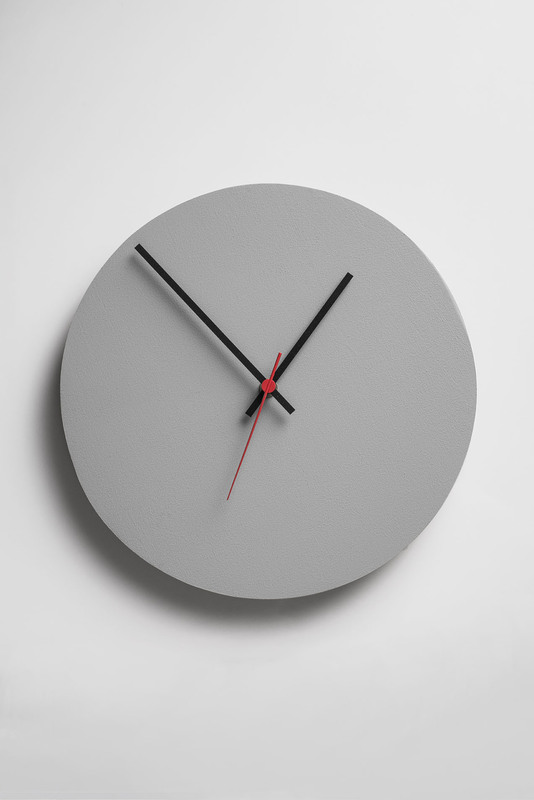 Pair it with a feature wall in red to match the third hand and keep your decor light and neutral.